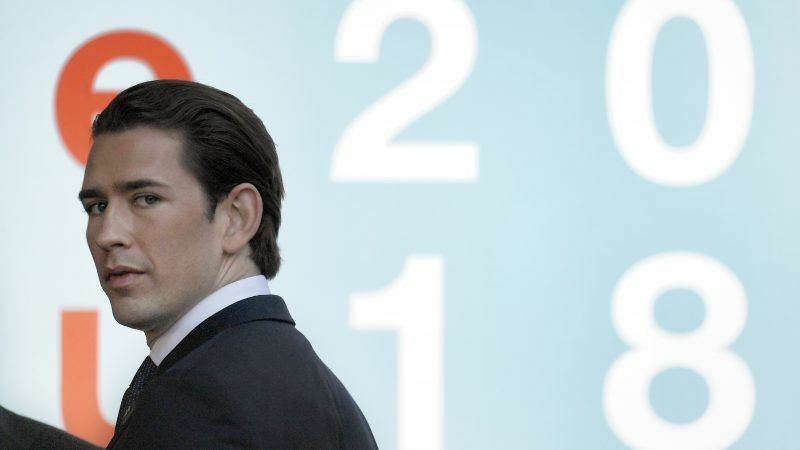 The Austrian far-right has said it is not eager to collaborate politically with Donald Trump's former adviser Steve Bannon over forming a pan-European right-wing movement. 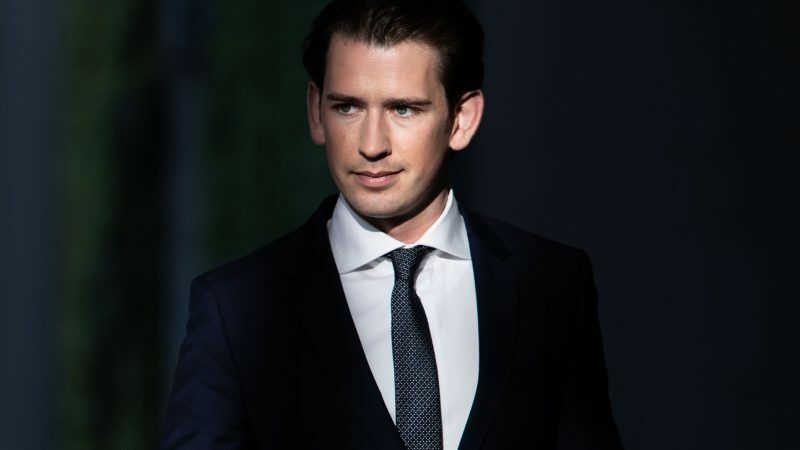 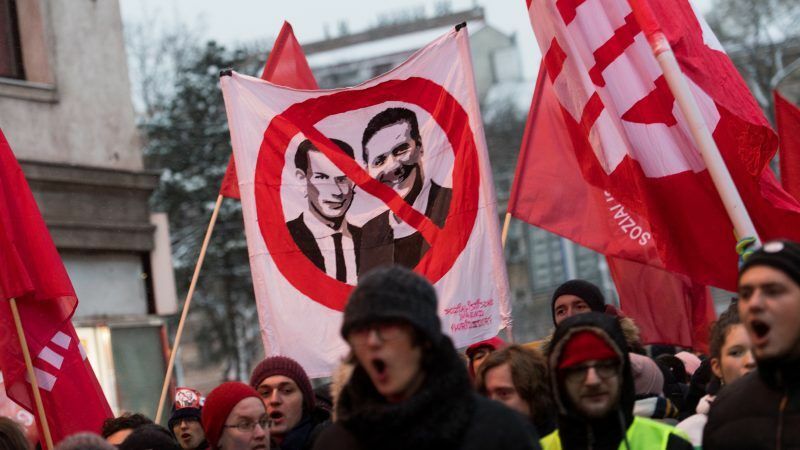 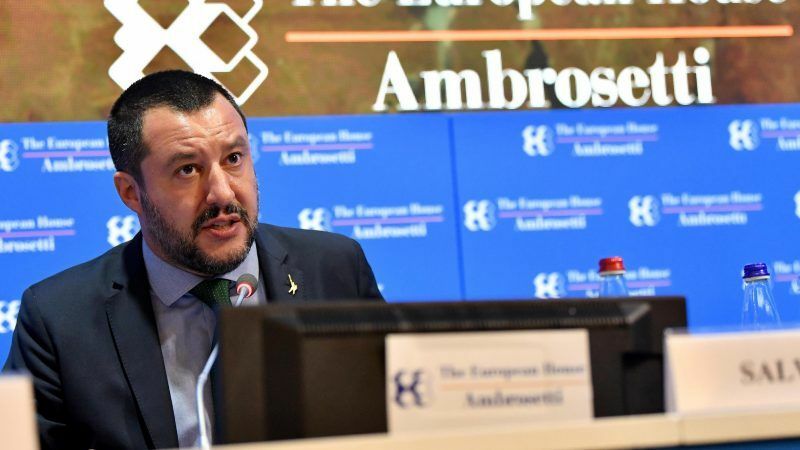 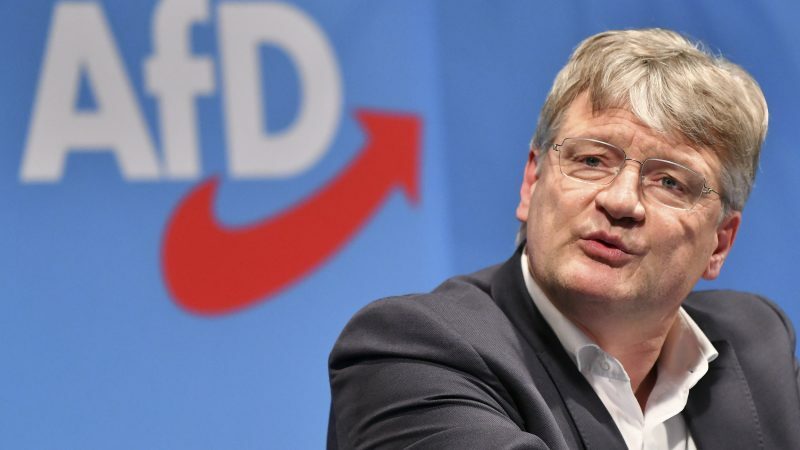 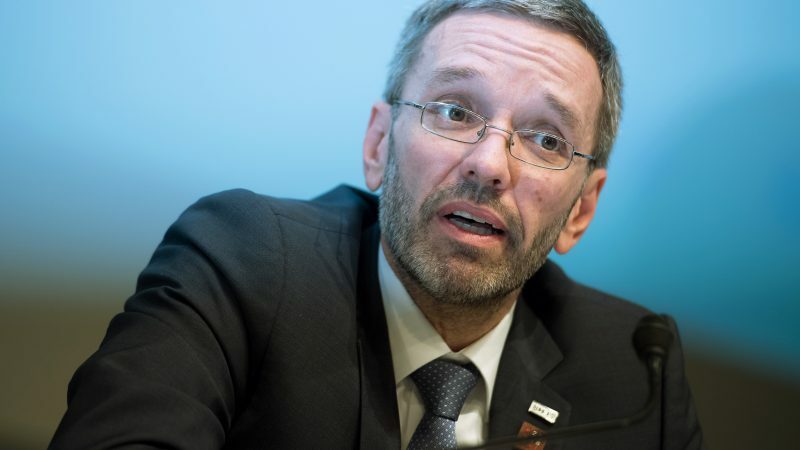 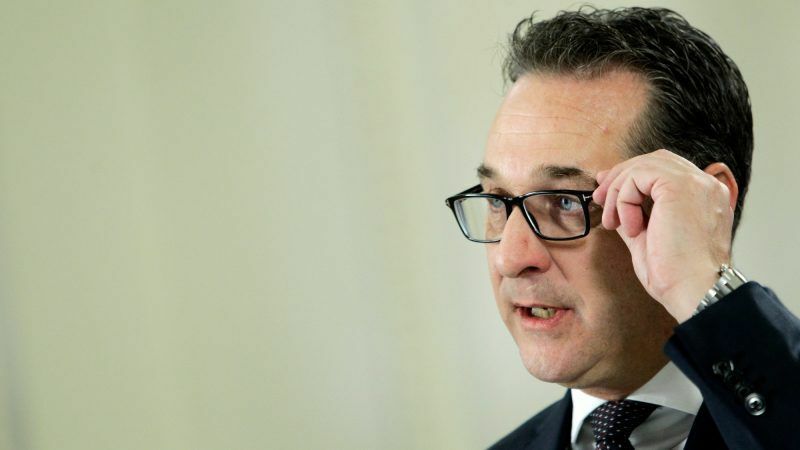 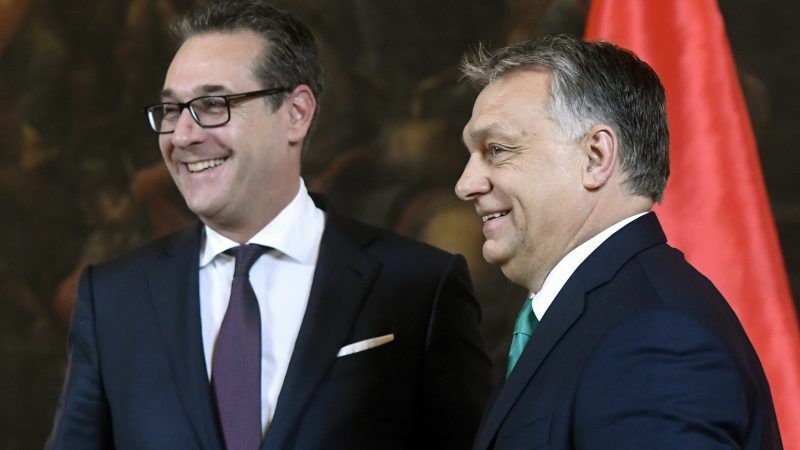 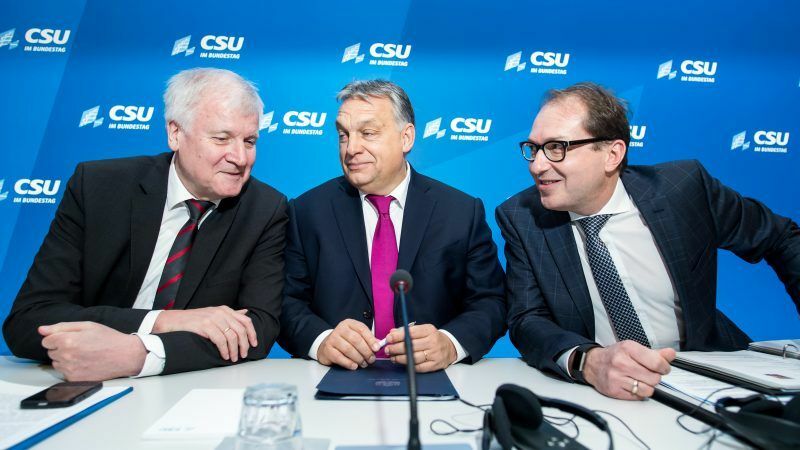 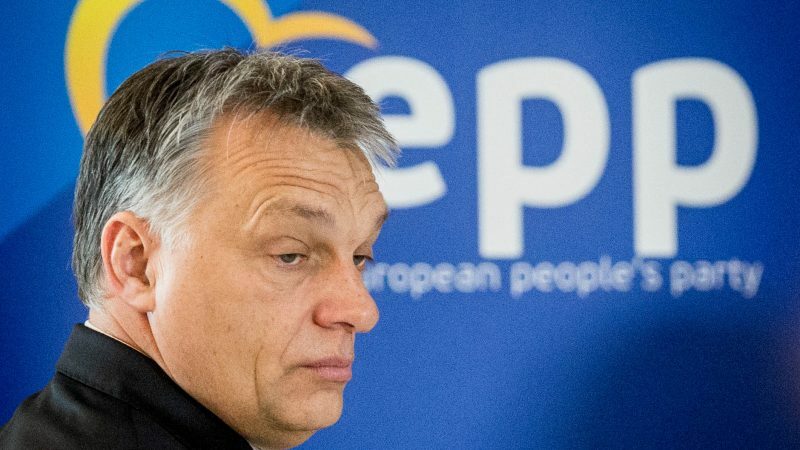 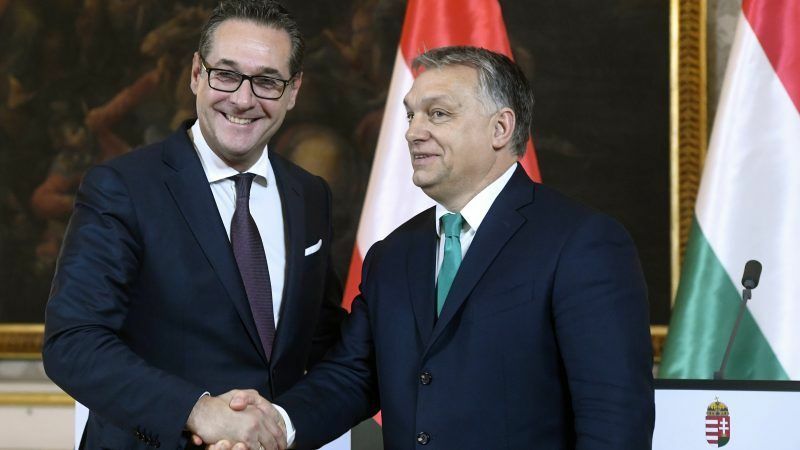 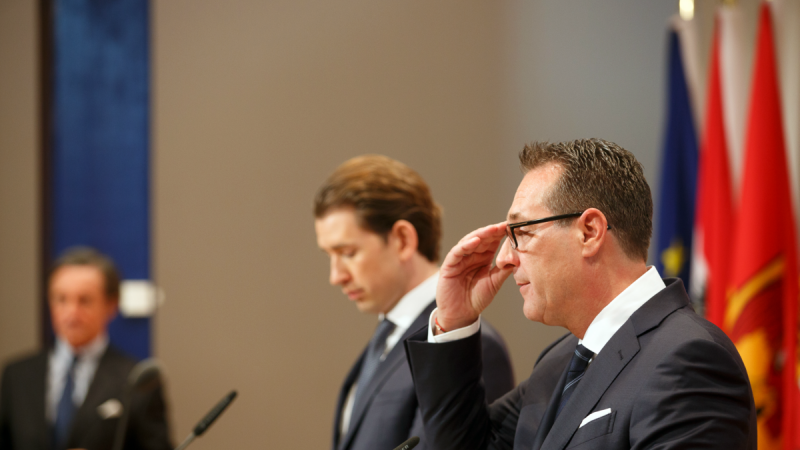 Austria's hardline interior minister Herbert Kickl said yesterday (10 July) he would push to change the EU's migration policy to make it impossible to make asylum requests on European soil. 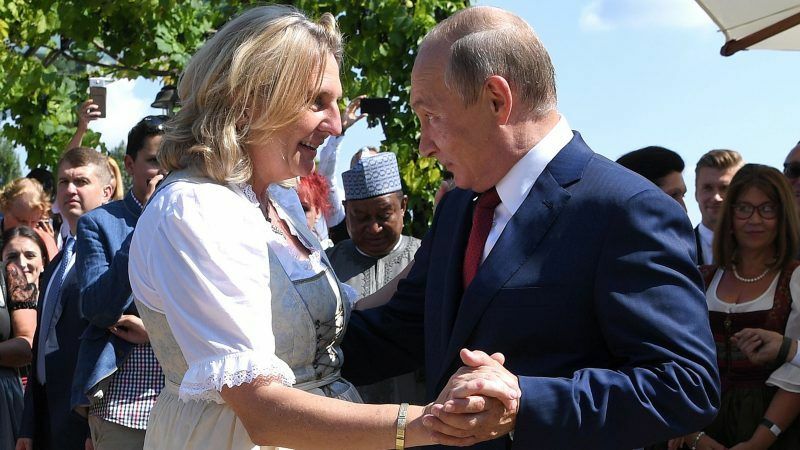 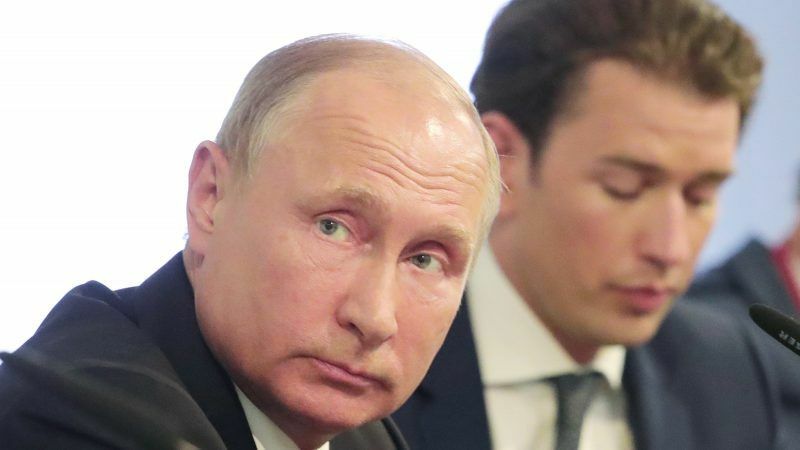 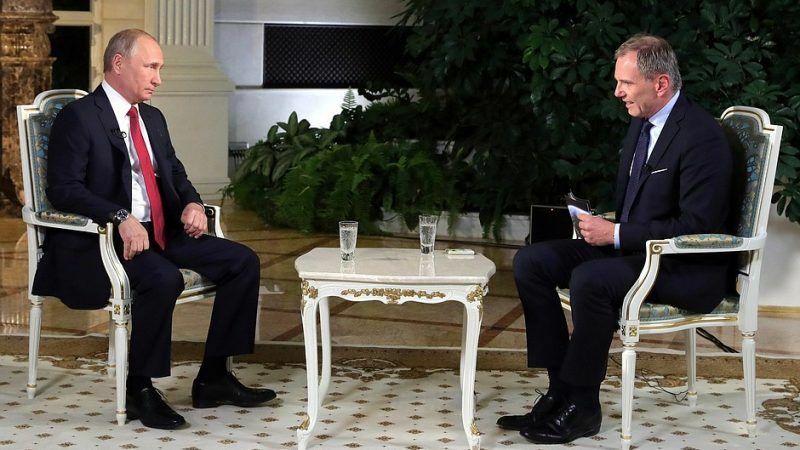 Russian President Vladimir Putin said yesterday (5 June) the European Union should end damaging sanctions against Moscow imposed over the Ukraine crisis and its annexation of Crimea. 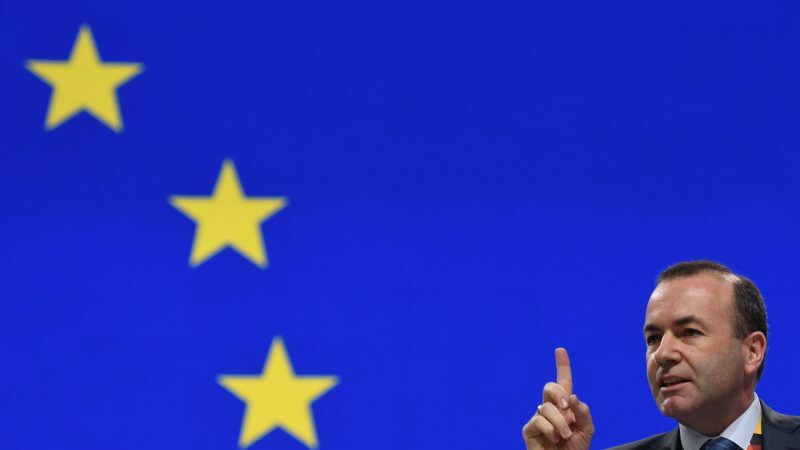 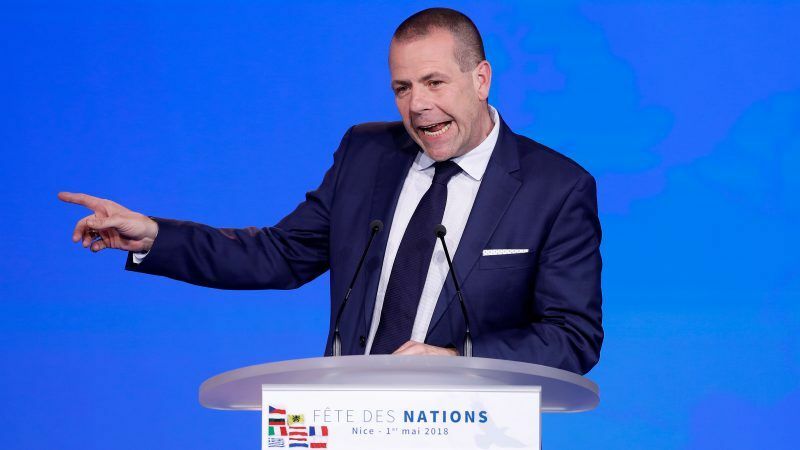 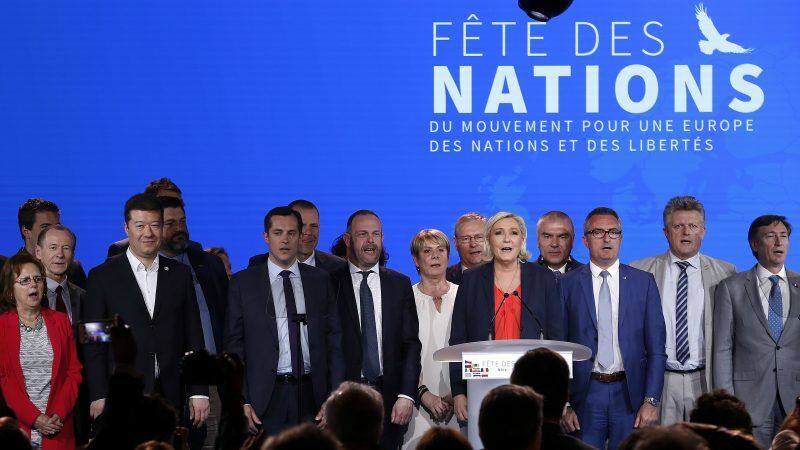 France's Marine Le Pen led a rally of Europe's far-right in the southern French city of Nice on Tuesday (1 May), to celebrate recent gains on the continent and devise a battle plan for next year's European elections. 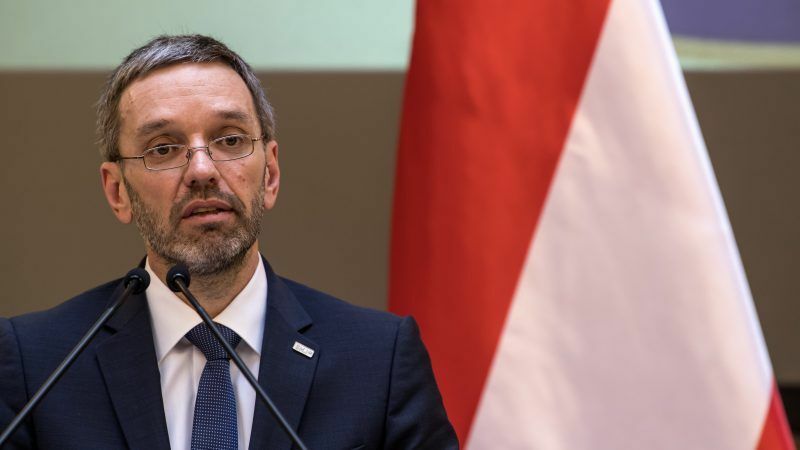 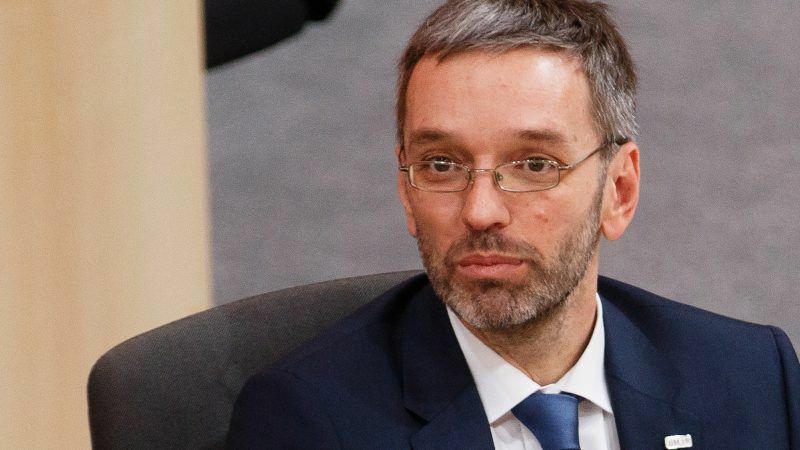 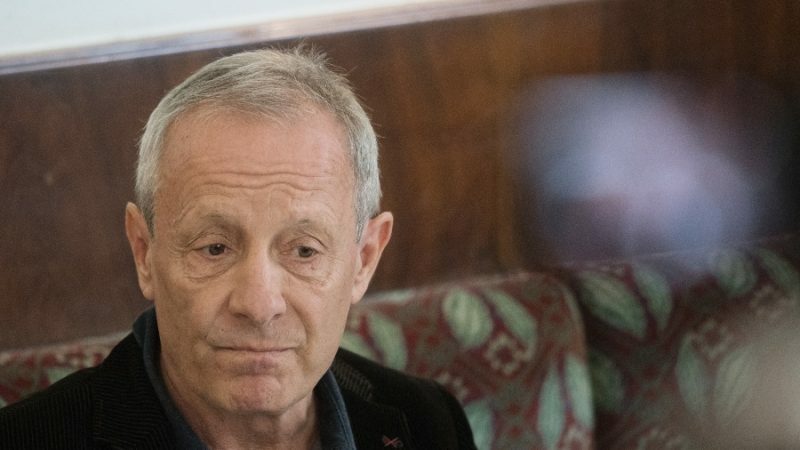 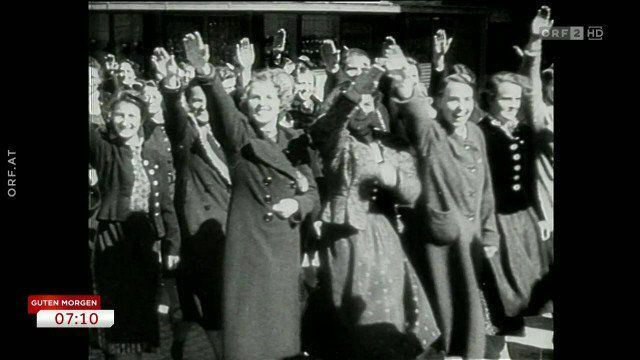 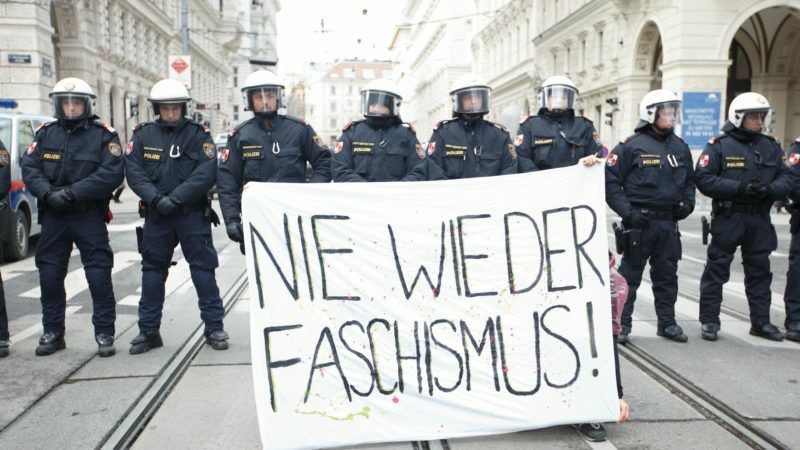 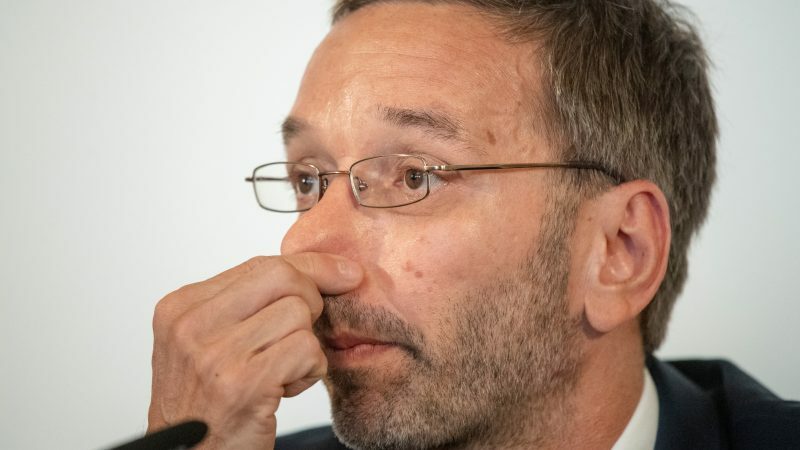 Austria's new far-right interior minister was quoted as saying yesterday (18 January) that he has ordered the creation of a "border protection unit" in case of a major new influx of migrants, like the one in 2015.